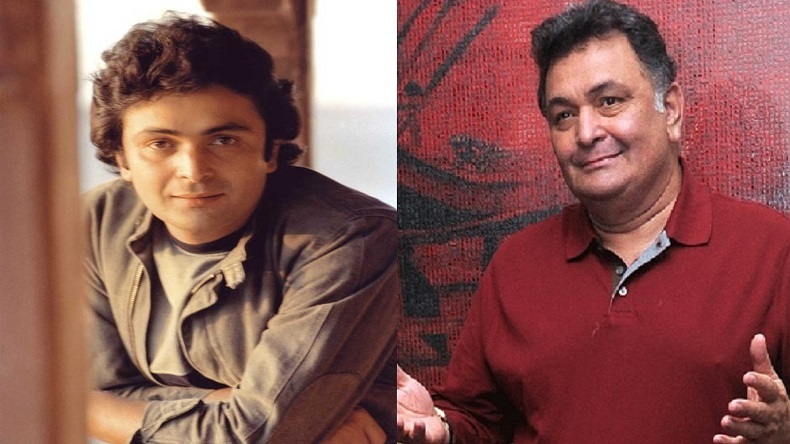 Happy birthday Rishi Kapoor: From being an Indian actor to a director and now a producer, Chintu Ji made his Bollywood debut in 1970 with his father Raj Kapoor's film. The National Film Award winner, Rishi Kapoor turns 66 today, September 4! Born and brought up in Chembur, Rishi Kapoor is a part of Bollywood industry's famous Kapoor khandaan. From being an Indian actor to a director and now a producer, Chintu Ji made his Bollywood debut in 1970 with his father Raj Kapoor’s film. The National Film Award winner, Rishi Kapoor turns 66 today, September 4! Born and brought up in Chembur, Rishi Kapoor is a part of Bollywood industry’s famous Kapoor clan. With a record of acting in 51 films from 1973 to 2000, the actor was last seen in Mulk. The actor is all set to entertain his huge fan following with the upcoming movie Rajma Chawal starring Anirudh Tanwar, Amryra Dastur and Nirmal Rishi. Here’s the list of 15 best movies of Rishi Kapoor on his special day.